The Keepers Jacket is one of Bladen's more popular hacking style tweed jackets perfect for smartening up your country wardrobe. The Keepers Jacket is one of Bladen's more popular hacking style tweed jackets perfect for smartening up your country wardrobe. 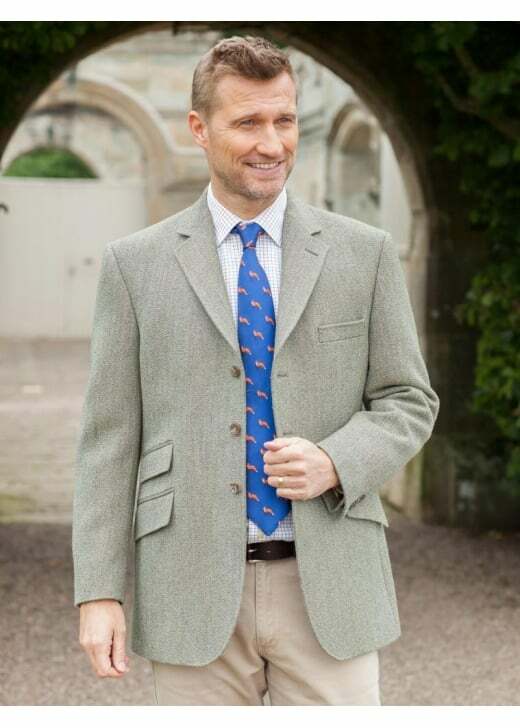 Created with luxurious pure new wool and finished with lovely pocket detailing, this tailored tweed jacket is perfect both for wearing alone or as part of a suit.